Los Angeles, 2nd January 2012: Due to popular demand, the award-winning 1001 inventions exhibition, will continue it’s run at the California Science Center (CSC) for an additional ten weeks. More than 400,000 people have already visited the blockbuster show which highlights the enormous contribution to science and technology made by men and women of many different faiths in Muslim Civilization. 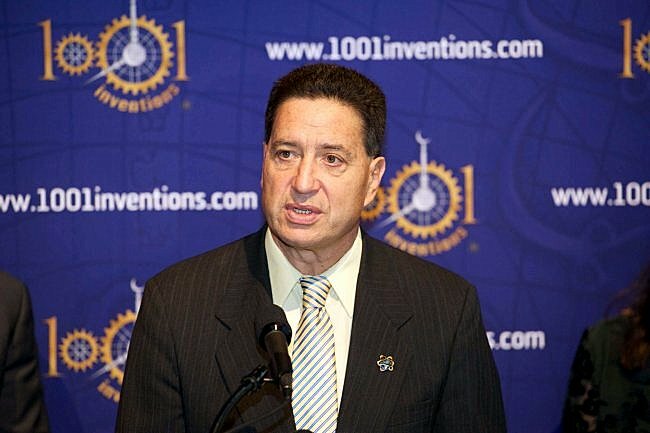 Since it launched in London in January 2010, the 1001 Inventions exhibition has attracted more than 2 million visitors during its continuing journey across Europe and the United States. 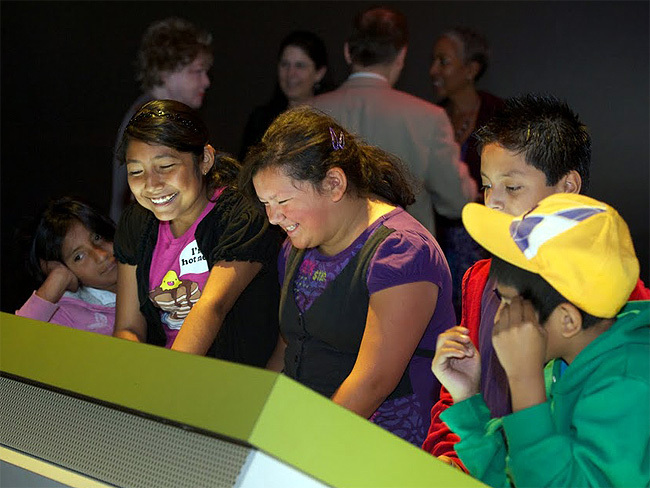 The exhibition opened at the world-renowned California Science Center on the 27th of May 2011 and was scheduled to exhibit there until the end of the year. During that time it attracted enormous interest from different communities across the region as well as attention from local and national media channels. 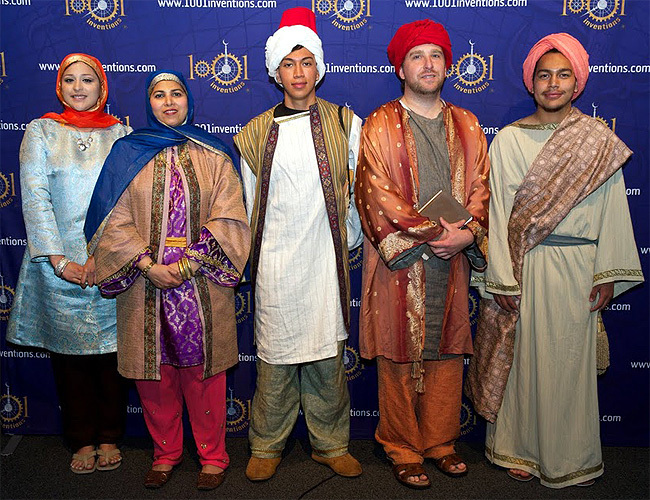 1001 Inventions will be open at the California Science Center until the 11th of March 2012, free of charge, seven days a week. After its time in Los Angeles, the exhibition travels to Washington, DC, where it will open on the 3rd August 2012 for a 6-month residency at the National Geographic Museum.